While parts of the country are putting their kayaks away and getting out their snow toys, we are spiffing up our surf kayaks. This is the time of the year when you can expect our phone to go to voicemail because we have GONE SURFING. 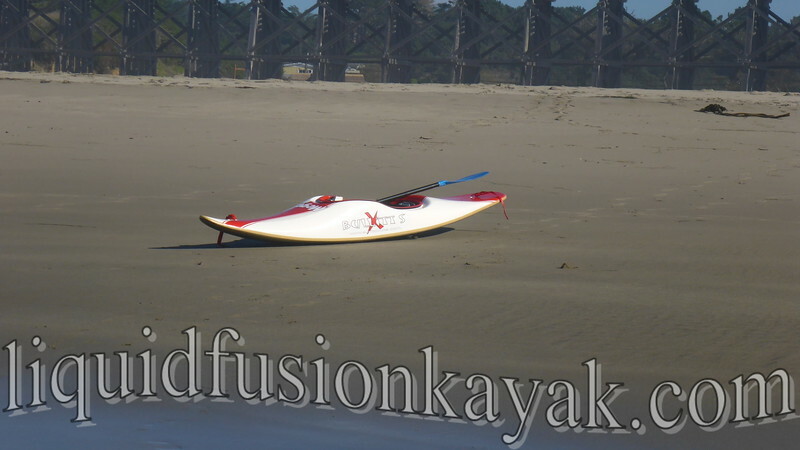 We are thankful that Mendocino has a variety of breaks, and we have a quiver of surf toys for maximum fun in the surf! Come surf with us!!! Check our calendar below for numerous surf opportunities - Surfaris, Performance Surfing Classes, and Private Surf Lessons. You will also notice that Whitewater River Kayaking is starting to appear on our calendar. Our fall rains have been priming the rivers. We are expecting our favorite whitewater runs to be flowing well all winter and into the spring. The holiday season is approaching. Give the gift of adventure this holiday season with an LFK gift certificate (or put one on your wish list). For convenience, we have a fast and easy online system for gift options. Check out LFK's Gift Certificates. Below is our fall/winter schedule. Remember our special fall/winter private lesson rates are available through March. 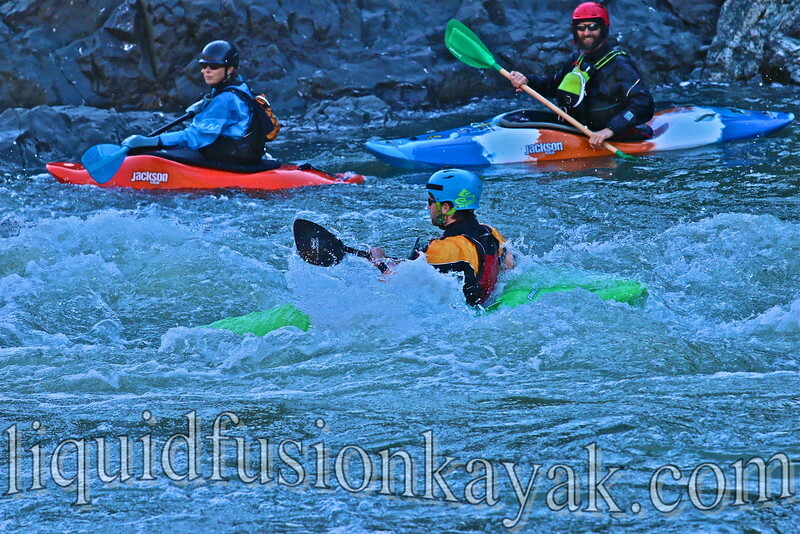 1/1-1/3 Whitewater n Surf Safari - Go for the Mendo Whitewater Kayaking Triffecta!!! Whitewater River Kayaking + Ocean Rock Gardening + Surf Kayaking = FUN!!! 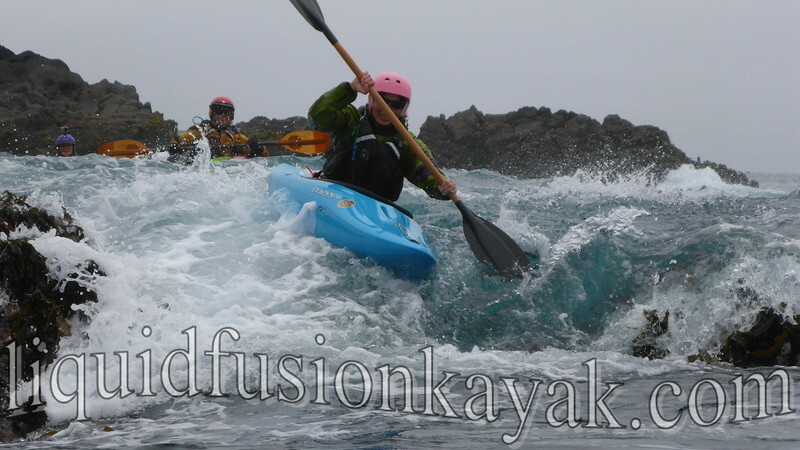 2/5-2/7 Paddle Golden Gate Symposium - 3 day symposium with kayak, SUP, and Outrigger classes. 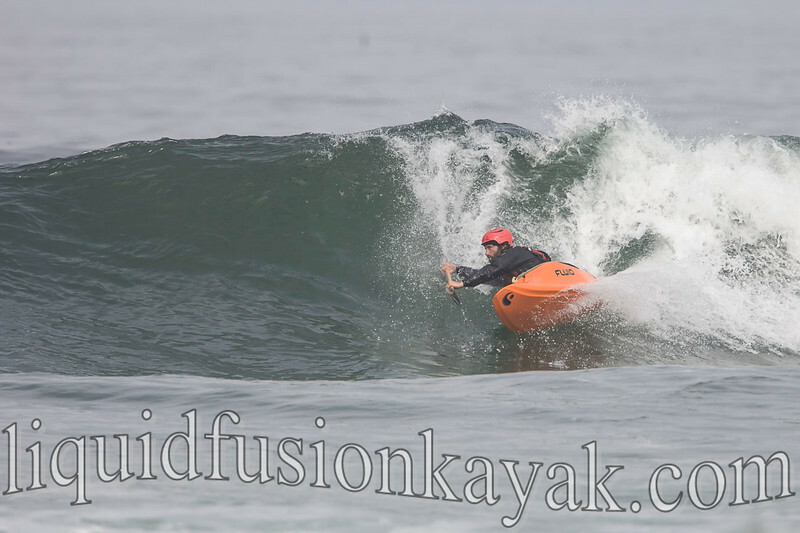 In 2016 we are bringing back our 2 day Performance Surf Kayaking Classes. We are also added "Play Days with LFK." These include Surf Kayak Safaris and Whitewater River Kayaking Runs.